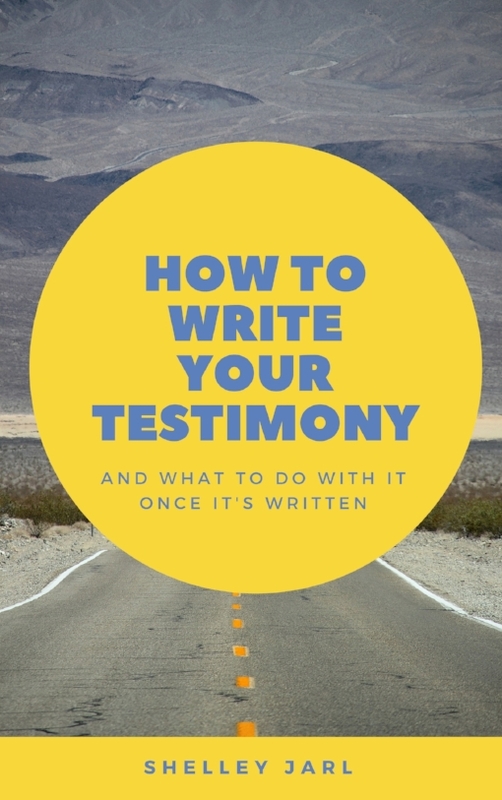 As promised I have combined all of the entries in the first ever Faithful Blogger's Group Writing Project into a downloadable special report. 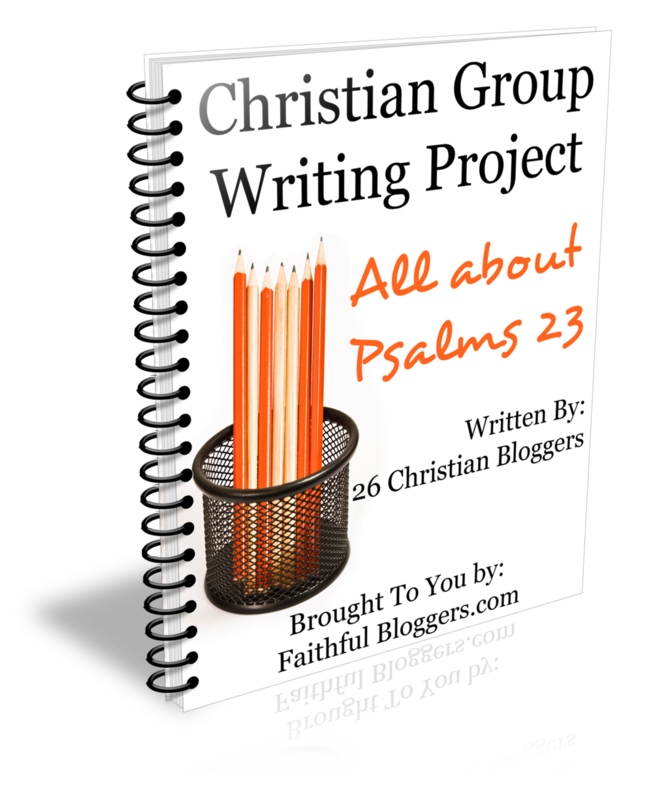 It has over 40 pages of devotions all focusing on Psalms 23. You can download it below by clicking on the download link. Also feel free to give it away to your readers on your blog. If you need help with this, just let me know by emailing me by using our contact form. I want to take a moment and thank all of the bloggers that contributed to this wonderful and moving special report. The emotion and words that went into each person's writings is amazing and obviously led by the Lord. For those who contributed to the group writing project, I also created a badge for you to place on your site, if you wish, stating that you are a contributor. You can find it under the badges page. If you were not able to join us on this writing project, I hope you will join us next time. I'm in the planning stages of the second group writing project to start in August.